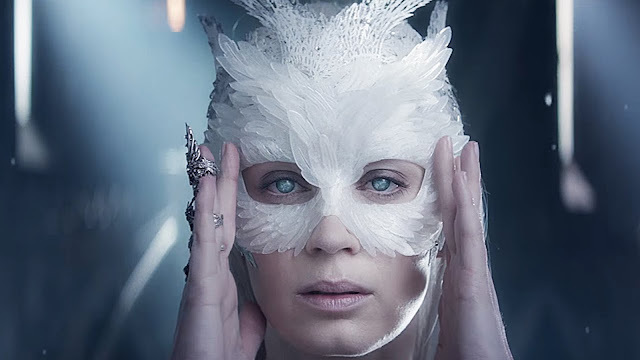 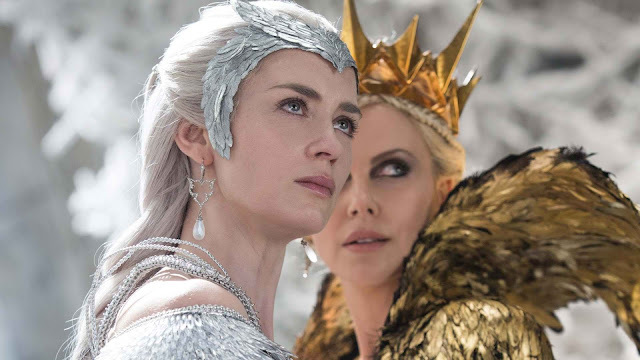 While Ravenna (Charlize Theron) is a wicked devourer of souls and uses her dark magic to drain the life force of her prey, her little sister Freya is a good queen of snow and ice who has built her own frozen kingdom over the decades…quietly watching Ravenna’s rise to power. When the evil and power-hungry Queen Ravenna betrays the Ice Queen with an unforgivable act, the heartbroken Freya flees home and builds a kingdom as cold as her heart. 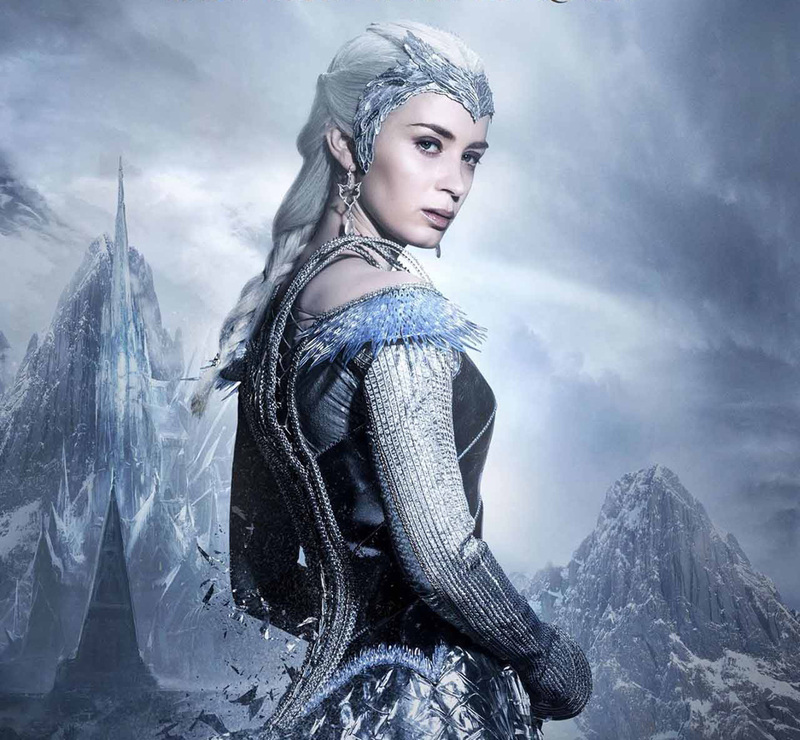 No one can touch her ever again, and by amassing an army of Huntsmen—who were plucked from their families at an early age—she has ensured her protection…and neither she nor her soldiers will endure the pain of love again.